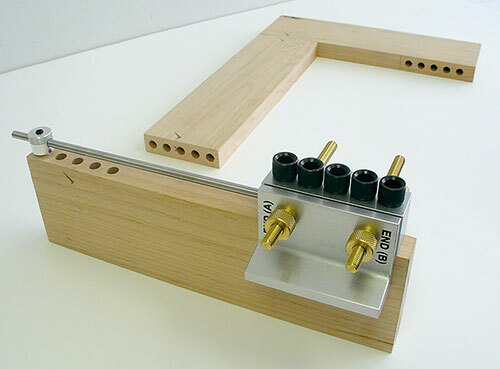 pictures has been labeled at either end for illustration purposes). 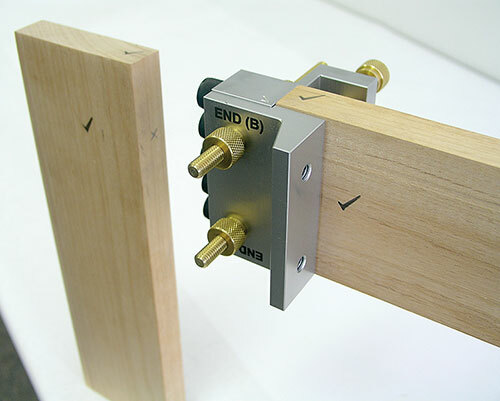 affected by differences or variations in workpiece thickness. 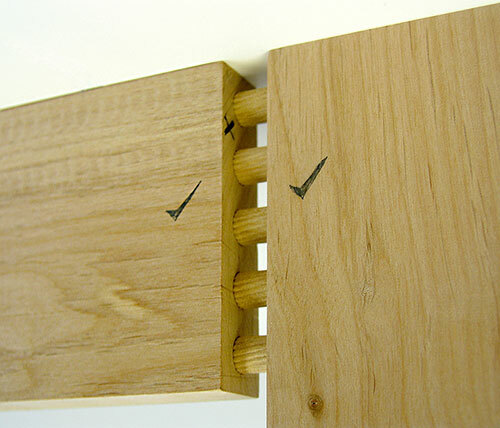 perfect precision wood joinery that is extremely strong. 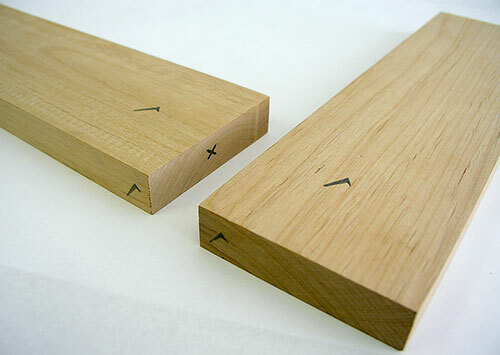 surfaces can be made flush within .002 inches (0.05mm). 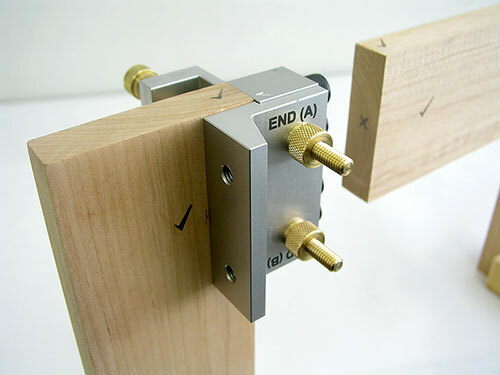 Fit wood joinery work pieces together and lightly clamp. 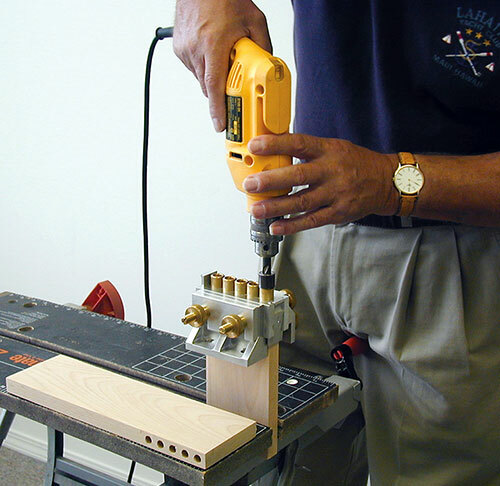 the same basic method for all sizes and configurations. 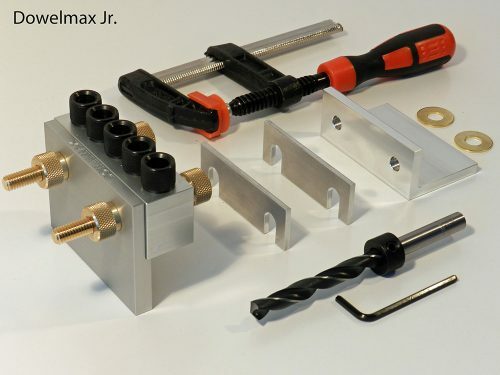 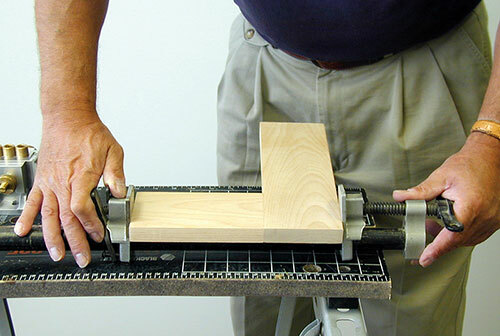 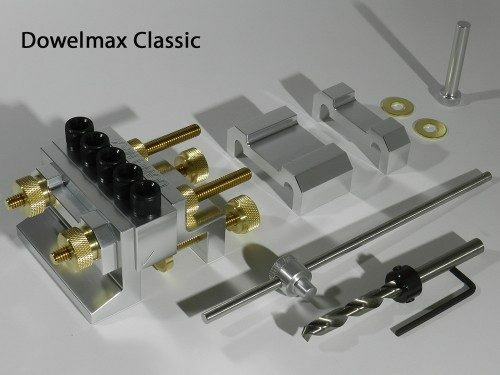 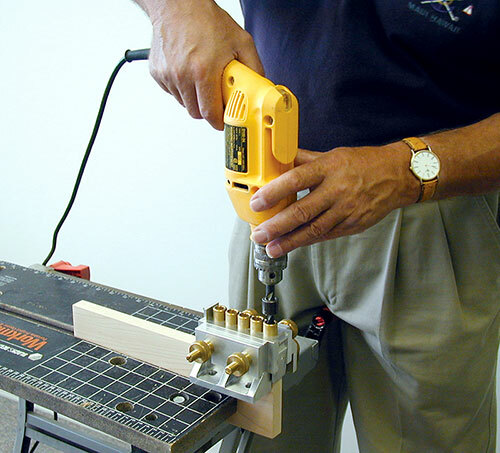 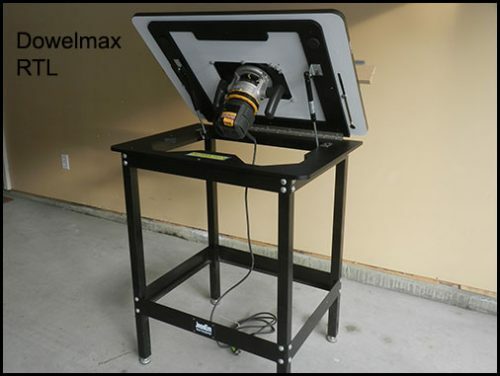 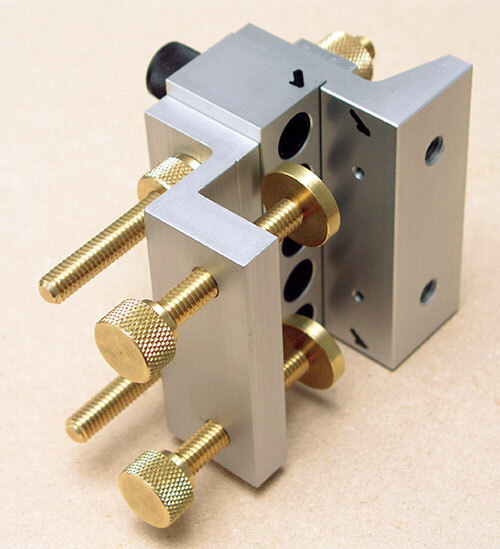 The Dowelmax dowel jig comes with a detailed instruction booklet and instruction DVD detailing the above steps. 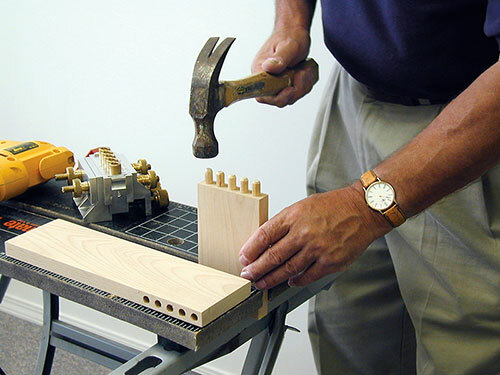 If you need additional information or assistance, please contact us by telephone or Email.